The research focus of the Integration Engineering Laboratory is on developing new robotic platforms. 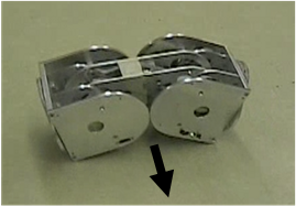 The lab uses many different commercial robotic platoforms to study the concepts of mobile robotics. The concepts are then applied to design new autonomous or educational robotic platforms. All the mechanical design and prototyping of the new robots is conducted within the Integration Engineering Laboratory. The lab is equipped with many of the tools needed for mechanical design like CAD dedicated computers and a UPrint SE Plus 3D printer for rapid prototyping. 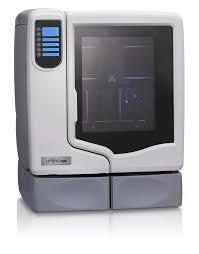 The UPrint SE Plus is a 3D printer produced by Stratasys. It uses FDM (Fused Deposition Modeling) Technology to build functional prototypes of a CAD model. It can build models with a volume at most of (8 x 8 x 6 in) with minimum layer thickness of 0.013 inches. The lab is currently developing an open-architecture, Arduino-based robotic platform, the CPSBot. This robot is designed to accommodate many different types of sensors for easy and quick adaptation to different applications at various levels of complexity. The CPSbot can be controlled using different types of ARM-based microprocessors to achieve different processing capabilities. The chassis of the robot is designed to be 3D printed and has standard connectors for mounting sensors and Lego parts. 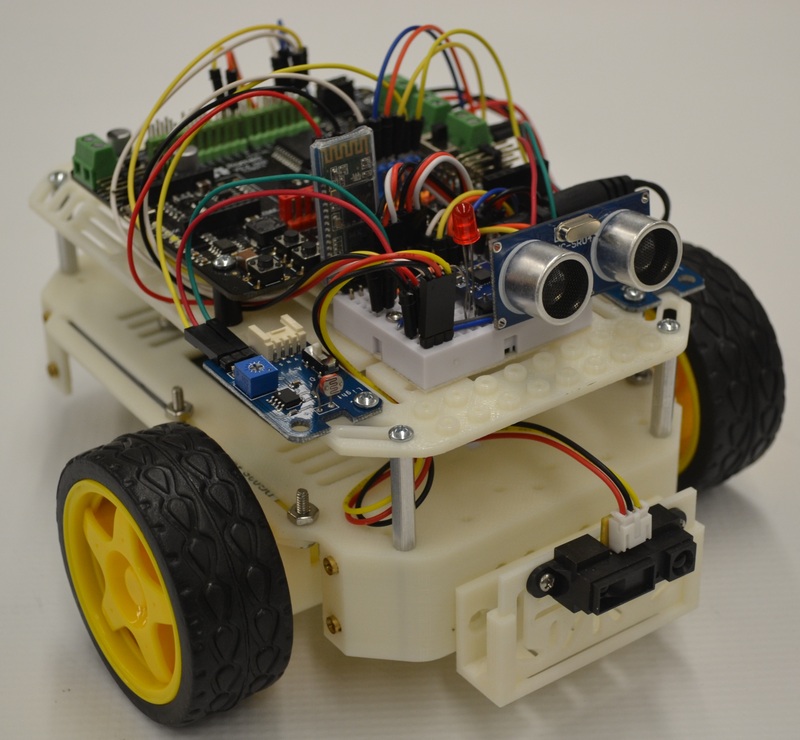 The CPSBot is part of the CPSKit, a kit designed to teach beginners how to build and program a robot on their own. Using the kit, students will gain an understanding of the different components that make up a robot and learn how robots can be controlled and programmed to perform specific tasks. The CPSBot is also being used to develop and test autonomous robotic applications such as autonomous navigation and decision making. Mobots, iMobots and Linkbots are reconfigurable modular robots designed for research on rapid prototyping of complex robotic systems and education. These robotic platforms are now developed in collaboration with Barobo, Inc., a commercial spin-off of the Integration Engineering Laboratry.